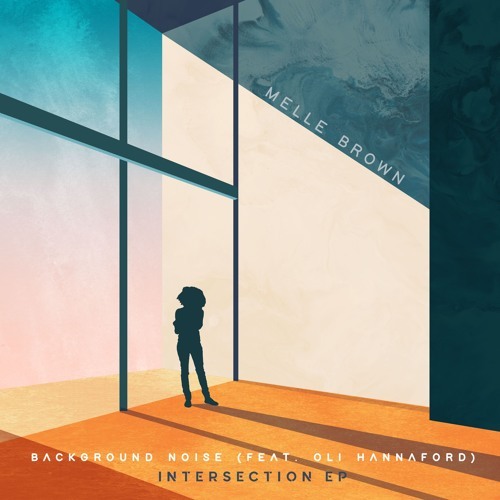 Jamz Supernova (BBC Radio 1Xtra) & label partner Helena Antoniades can now reveal the next anticipated signing to their Future Bounce imprint - Melle Brown. 22-year-old London-born @melle-brown announces her debut 'Intersection' EP featuring the likes of BBC Radio 1Xtra's Hot For 2019 artist Tiana Major9, up & coming Manchester rapper Lay Full Stop and producer Intalekt (who's worked with the likes of Jay Prince.) Kickstarting her career in music at the age of 14, as a producer, DJ, and now radio host, Melle effortlessly blurs the lines between Neo-Soul, Jazz and mid-tempo House. The first instalment from the EP is out now and comes in the form of soulful house offering 'Background Noise' featuring the talented new vocalist Oli Hannaford. The record has already had early support in the form of a premiere from BBC Radio 1 & 1Xtra’s Toddla T.